Enable the Cloud Storage API for that project. List storage buckets for a project. # Make the API request. Enable the Cloud Speech API for that project. Transcribe text from an audio file. 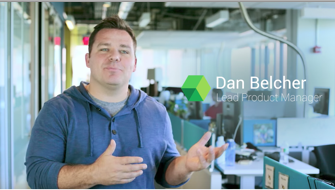 Enable the BigQuery API for that project. List BigQuery buckets for a project. Deploy, manage and scale web applications and APIs with ease in Google’s PaaS. Use Kubernetes to build powerful container-based application. Use cloud-based virtual machines to build and deploy your application. Learn how to unlock Google’s APIs and services using these Hex packages. Google Stackdriver provides powerful monitoring, logging, and diagnostics. It equips you with insight into the health, performance, and availability of cloud-powered applications, enabling you to find and fix issues faster. Unified monitoring, logging, and diagnostics for applications on Google Cloud Platform and AWS. 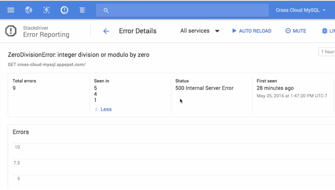 A walk through of getting an error alert and investigating the error in the Google Cloud Console. 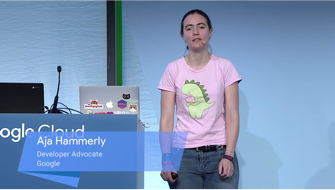 In this video, Aja Hammerly uses Stackdriver to find and fix some subtle errors in an example app, and you'll learn how to use Stackdriver on your own projects. Got something to say? Join our community to ask questions, or just chat with the experts at Google who help build the support for Elixir on Google Cloud Platform.